I’ve got some new casting info about the Warner Bros. effort. The first voice lead to be cast, and it’s genius! 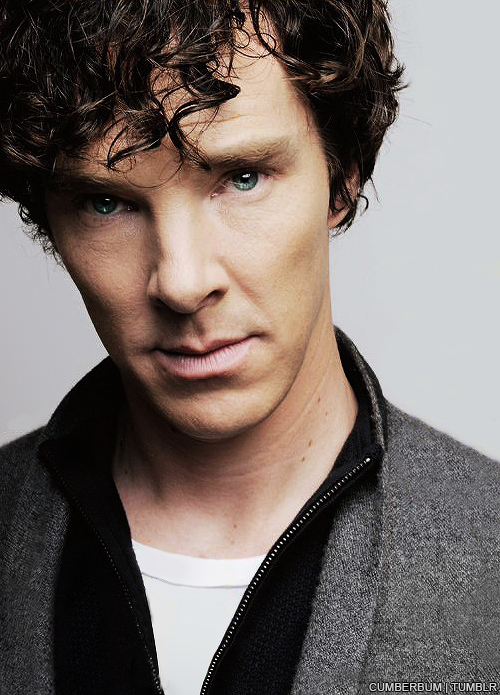 Benedict Cumberbatch is bringing the character of Shere Khan to life. Cumberbatch gives the snarky, brilliant ‘Sherlock‘ a perfect voice, he had the perfect throaty growl for Smaug in Peter Jackson’s ‘The Hobbit‘ films and a whole host of characters made radiant by his involvement and untainted talent. The vision for this performance comes straight from the motion capture pioneer himself, Andy Serkis. 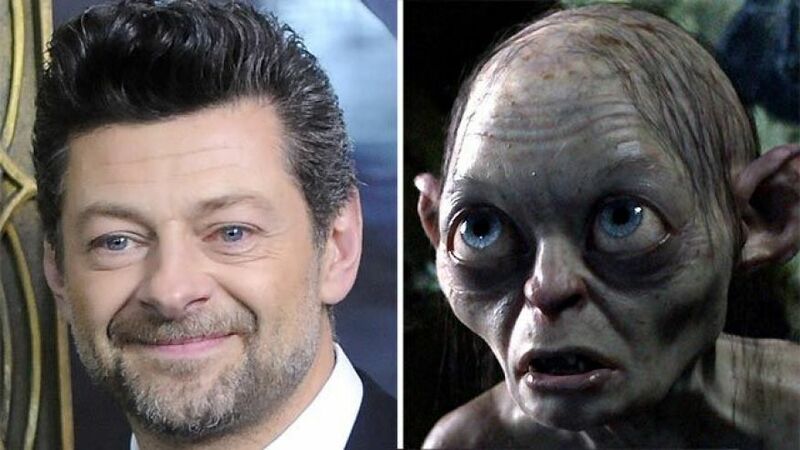 Serkis, created genius on celluloid when Jackson cast him as the less than human, Gollum in ‘The Lord of the Rings‘ series. The acclaimed actor turned director is making his directorial debut with ‘The Jungle Book‘. Cumberbatch’s Shere Khan will go head to head with Idris Elba’s characterization of the same character in Disney’s parallel. Most of us are familiar with the story, or at least the animated version. Don’t expect these two dramatizations to be as cutesy and safe as what we’re accustomed to. The novel is a bit more action packed, so it stands to reason the filmmakers are going to make their offerings the same. The story of the orphaned Mowgli who was raised by wolves with over-protective friends in the form of Baloo the bear and Bagheera, a black panther, will leap off screen in a whole new telling. The brutal and ferocious Shere Khan develops a deep hatred for Mowgli and will stop at nothing to see him dead. 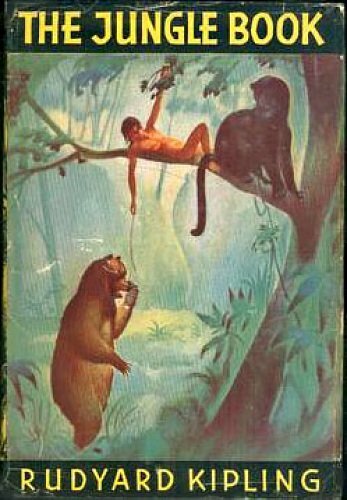 The other side of that coin is Mowgli returns that ruthless desire and the two spar throughout the story until it’s climactic finale is played out. Regardless of how the two films do at the theaters, it will be fascinating to see the differences in the performances and production value. This entry was posted on Wednesday, August 20th, 2014 at 5:57 am	and is filed under Books, Film, News. You can follow any responses to this entry through the RSS 2.0 feed. You can skip to the end and leave a response. Pinging is currently not allowed. « Sharlto Copley and Michelle Forbes Cast As Leads In PSN’s ‘Powers’!! !